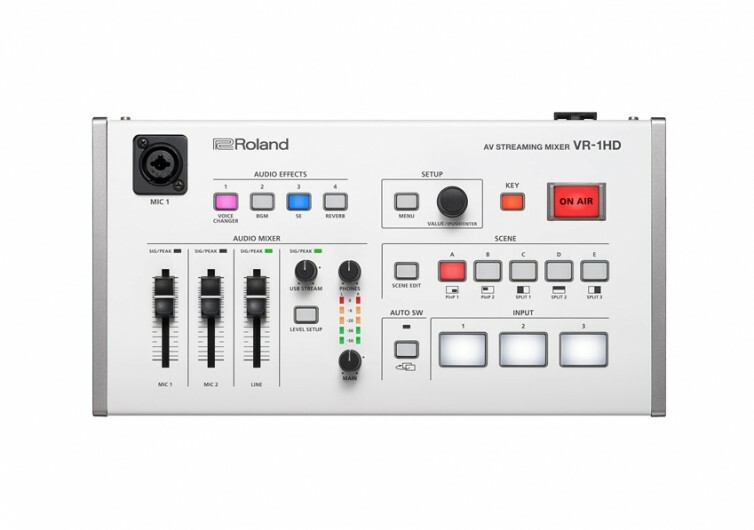 The VR-1HD from Roland is an exciting new platform for AV streaming mixers. It allows content creators to optimize their engagement with their target audience. It features a number of innovations that can simplify the process of broadcasting digital content. 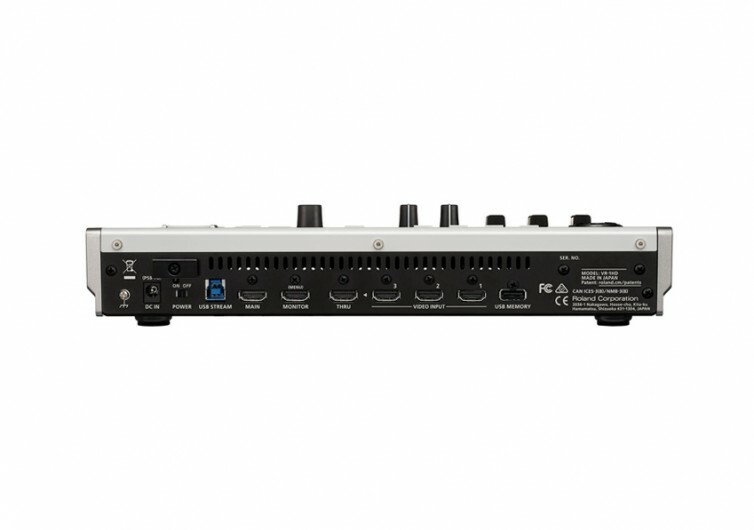 The Roland VR-1HD comes with multiple HDMI inputs that simplify digital connections. 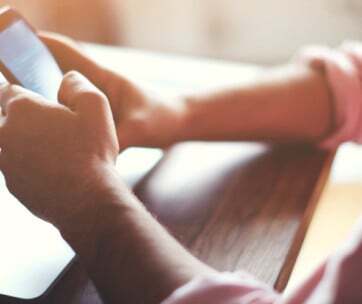 With the platform, it is now possible to connect different digital devices. 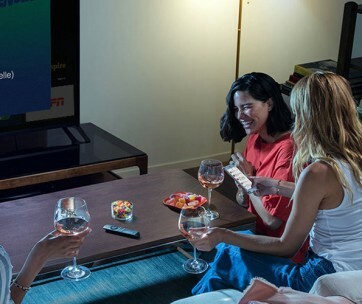 The technology also allows for the seamless switching between connected devices. This allows for the more efficient streaming of digital content from various platforms. The system also blends audio coming from different sources. 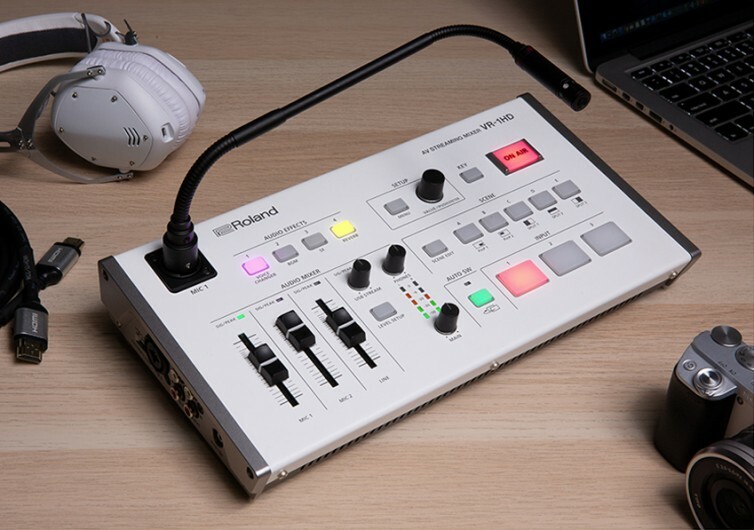 It uses a pair of studio-grade XLR microphone inputs to deliver stunning audio to your broadcast. Other technologies require you to wear a headset. The VR-1HD doesn’t. 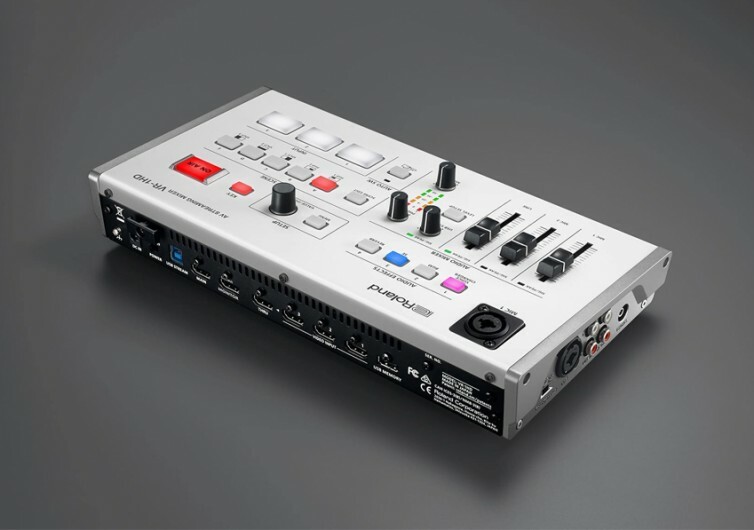 It already comes with top-mounted mic inputs and dedicated controls. This allows for headset-free and hands-free live-streaming. You can also say goodbye to boring live-switched videos. The VR-1HD already integrates an intuitive Scene Switching system into its architecture. This allows the Roland to jump between scenes in an instant. Streamers can also set up their video scenes in advance so that it becomes easier to stream such content. The VR-1HD also eliminates the need for another person switching between cameras. It comes with Auto Switching modes that are so efficient you will never have to depend on someone else again. The technology allows the video to follow where the audio is. If one person speaks into his or her mic, then the system will focus on that person. If two persons are talking at the same time, the system follows both individuals, too. 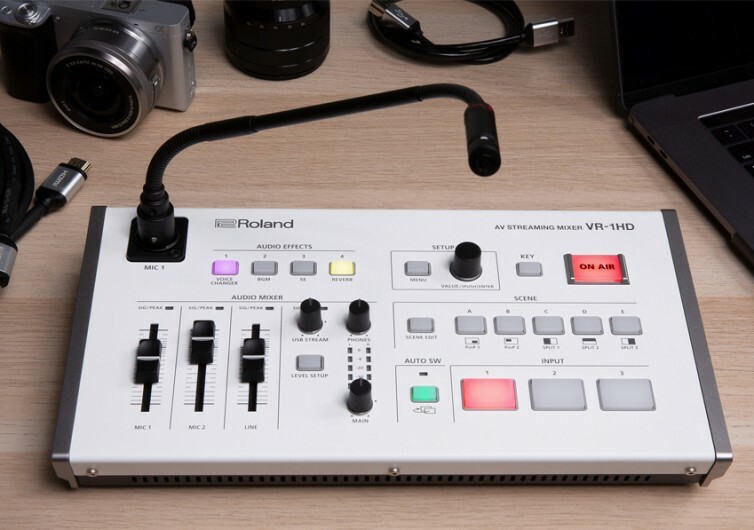 There are other neat features in the Roland VR-1HD. These can take the pain of creating an engaging broadcast off the shoulders of digital streamers. 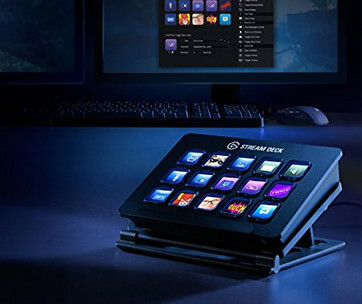 It’s a platform that every digital streamer needs to have.